If you go to most grocery stores or supermarkets you can find dried pasta for as little as about $1 per package. At the same time there is “artisanal” dried pasta which costs at least twice as much, and often much more. Is it worth it? Yes, it is and here’s why. Recently I was at an event where there was an in depth discussion about pasta. Big producers like Barilla make in 2 days what a smaller artisanal company like Rustichella d’Abruzzo produces in an entire year. But it’s not just about volume, it’s also about how the pasta is made. 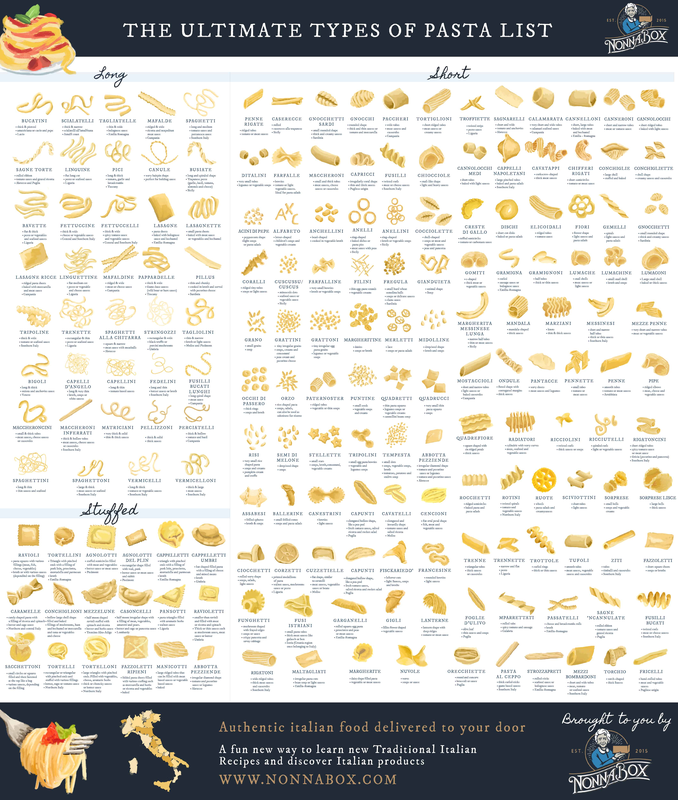 One big difference is how the pasta is extruded. Artisanal producers use bronze dies, these create a rougher surface texture which allows the pasta to better absorb sauces or condiments. While sauces are important, so are the noodles! They should really taste good. Extruding the pasta through these dies is a slower process than using the teflon dies that industrial producers use. Bronze dies don’t last as long and are much more expensive. The drying time in particular is also crucial. 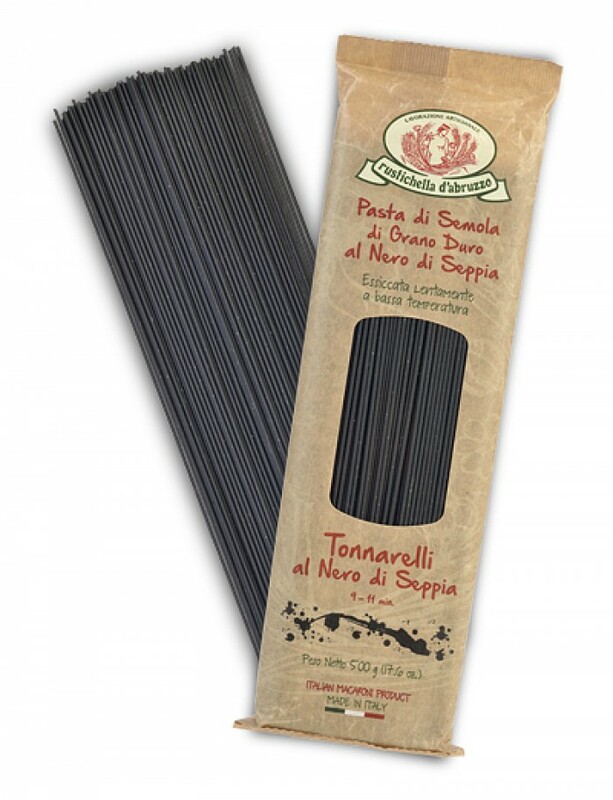 Smaller artisanal producers slowly dry the pasta and it sometimes takes up to 2 days, whereas large producers dry it as quickly as possible using heat. The resulting pasta is a noticeably different color. 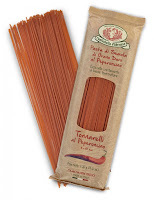 Industrial pasta effectively toasts the wheat by the use of heat, which gives it a different flavor altogether. It’s not terrible, it’s just not nearly as good. Last but not least, one of the most important ingredients is the wheat itself. 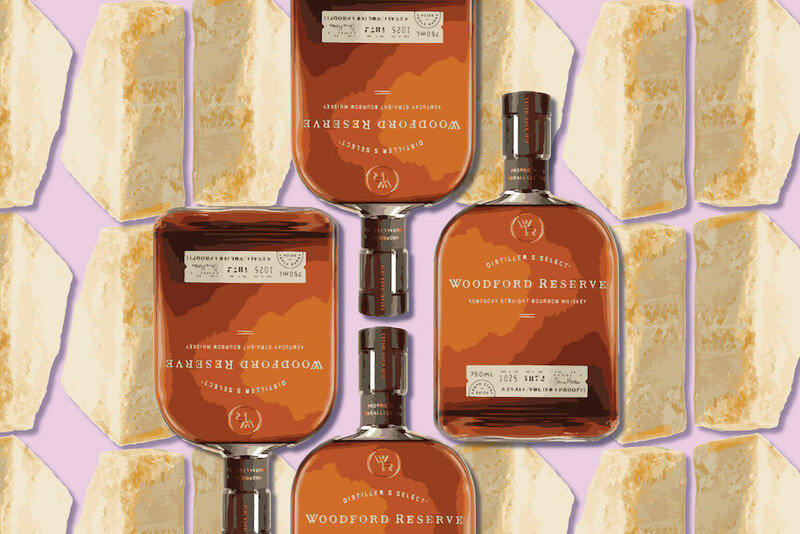 A proper blend of grain yields just the right texture and flavor. Beyond wheat, there are also different ingredients. 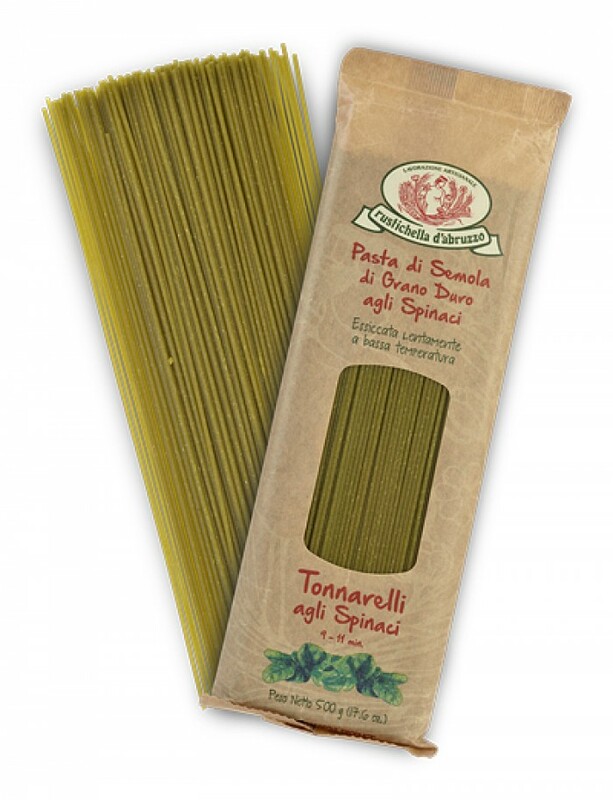 Today many companies often make pasta that is gluten free, organic or made from different grains. I tried some dried pasta from Rustichella made with different ingredients that lend not just color but flavor. They make tonnarelli (aka spaghetti alla chitarra) with squid ink, spicy red pepper and spinach, but my favorite was the pumpkin torchio (torches). 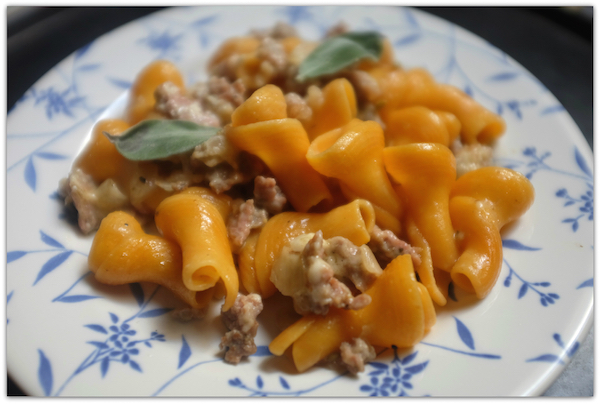 The sweet flavor of pumpkin really shines in this pasta which is best dressed with a very simple sauce such as the one suggested on the package which combines sausage, white wine and sauteed onion. Bottom line, pasta is relatively inexpensive. Considering it’s often the main part of a dish even $5-10 for 4-6 servings is quite reasonable. Disclaimer: My thanks to Manicaretti for providing Rustichella d’Abruzzo products for me to review.